If you have just updated to Windows 10 Version 1803, you may be experiencing problems. The version of 1803 was 17134.48. There was a new Windows 10 Update out this morning: 17134.81 and I suggest you do this update. 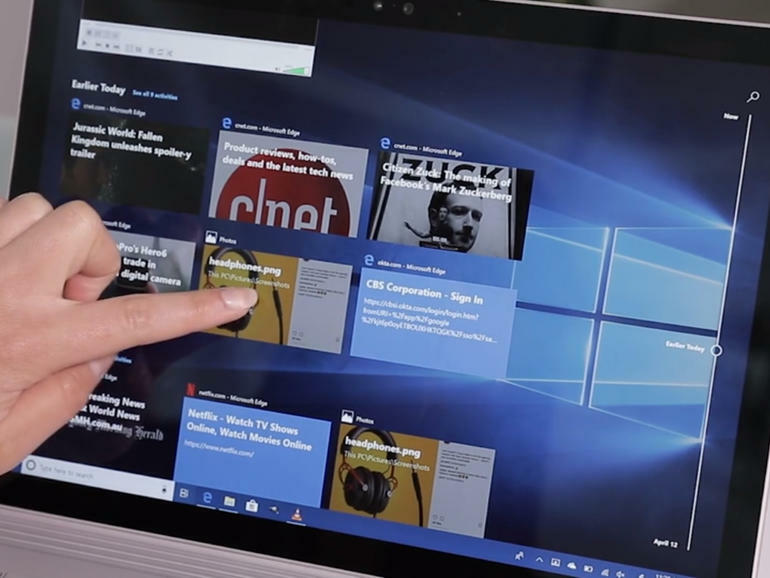 Windows 10 April 2018 Update problems: Users struggle with mystery 'black screen' | ZDNetIs third-party antivirus to blame for the latest Windows 10 update issues?